Passion! The word itself is inspiring! 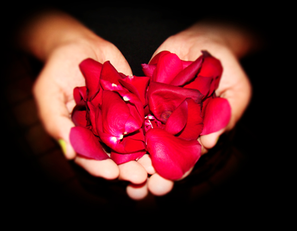 To live with passion is translated to the word COMPASSION. Today will be a fun day of passion-filled gems. 1. A day to wear RED! Red lipstick, red nail polish, red shoes, red pants, red jewelry, red shirt, red tie. You get the picture. Be bold and wear red! Take a picture of yourself in your passionate reds and share in the Facebook group. 2. 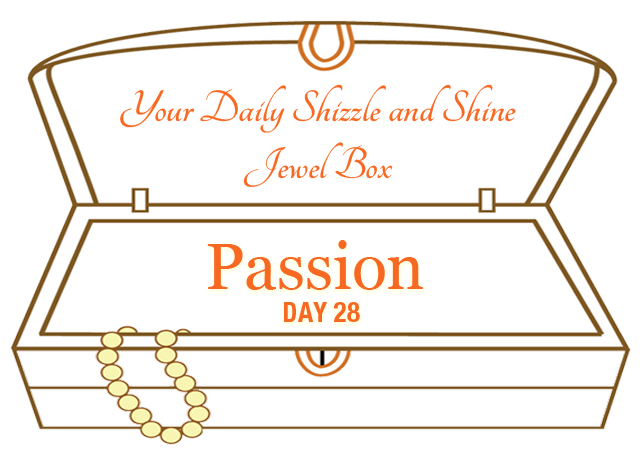 Journal write or contemplation: Describe what a fully passion filled day looks like for you. Passion is defined as an intense feeling for a person or a thing. Write out your list and then create your most passionate day that includes everything from food to clothing, home, work, friends, pleasure. You name it. This is a boundless, limitless vision so go super wild in your passionate expression! 3. 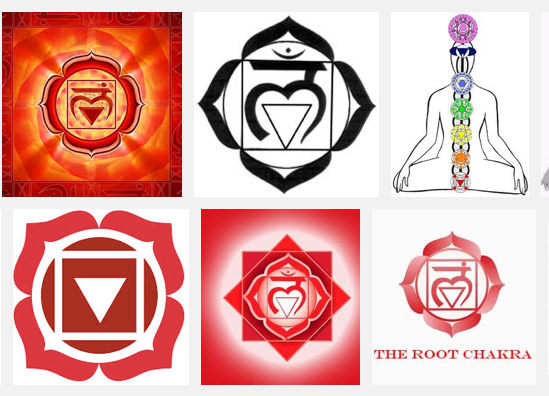 Red is the color associated with the root chakra in yogic philosophy. It is the Earth and foundation. The color of rootedness. Red has the lowest frequency in the light spectrum and is considered a bold color. Red is also the color associated with the "ah" of the OM AH HUNG mantra which is associated with purifying speech. And it is the color of the female element associated with wisdom in the Tibetan Buddhist traditions. P.S. Living passionately takes courage. You've got it! So live it!